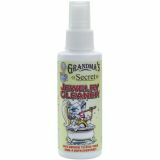 Grandma's Secret Jewelry Cleaner - GRANDMA'S SECRET-Jewelry Cleaner. Remember how your jewelry would Sparkle and Shine when it was brand new? With everyday exposure to soap, lotions, body oils and sweat your jewelry may have lost its sparkle. 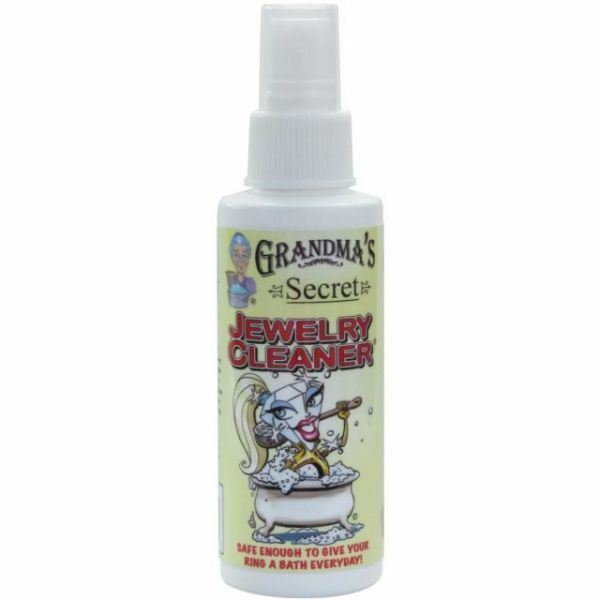 Use Grandma's Secret Jewelry Cleaner daily to restore that shine. This package contains one 3 ounce spray bottle of cleaner. Made in USA.